Namibia has just announced that it’s whole coastline is to be designated as a National Park, as reported in the Telegraph. 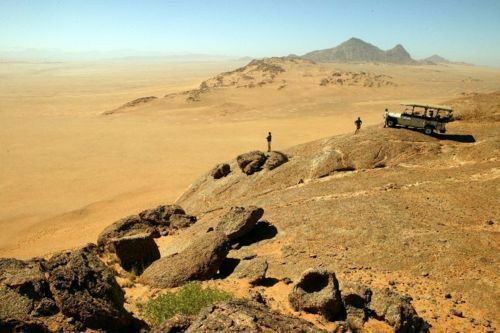 The newly formed Namib-Skeleton Coast National Park covers an incredible 26.6 million acres, making it larger than Portugal. It stretches for 976 miles (1,570km), from the Kunene River at the northern border with Angola, to the Orange River on the border with South Africa, and is expected to be promoted as a unified destination. 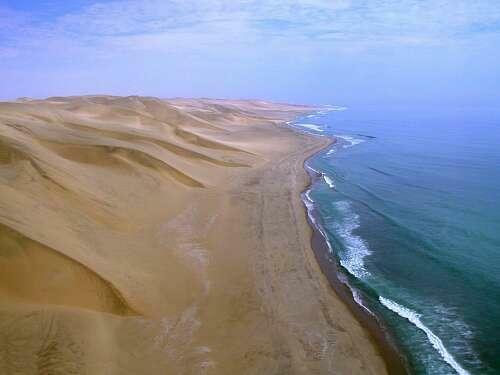 The protected coastline now consolidates three national parks: Skeleton Coast, Namib-Naukluft and Sperrgebiet. If you are inspired to explore Namibia’s wild and remote coastline visit our Namibia pages for ideas and suggested itineraries.